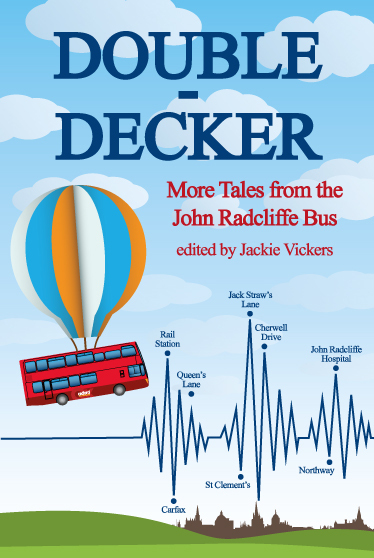 ​A sequel to the very successful Lucky 13, this new collection of short stories reveals the private joys and anxieties of people travelling on the No 13 bus between Oxford Station and the John Radcliffe Hospital. It is based on the best entries to a writing competition featured at the Oxford Literary Festival. There are stories here to make you laugh, to make you cry and to make you think. It is a book to dip into and will bring pleasure to anyone who enjoys a good read.